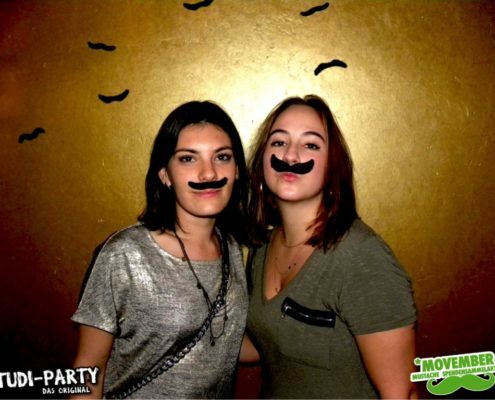 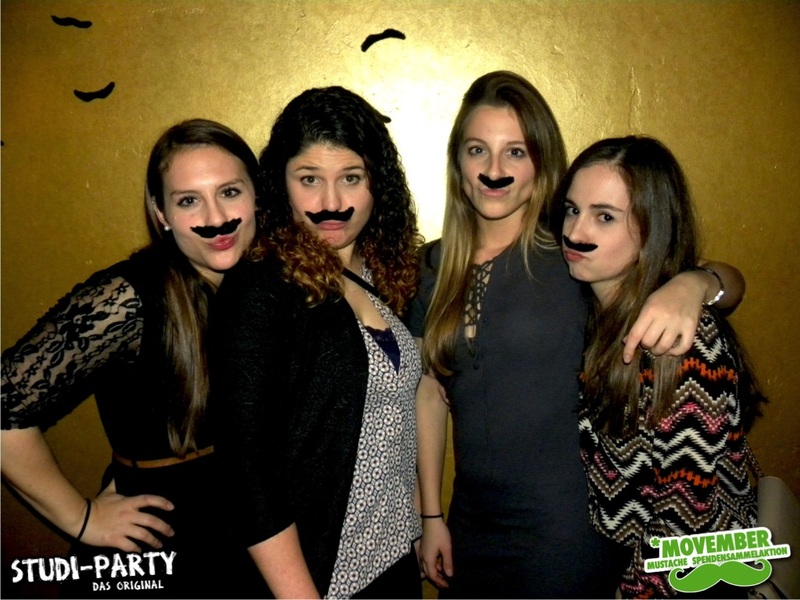 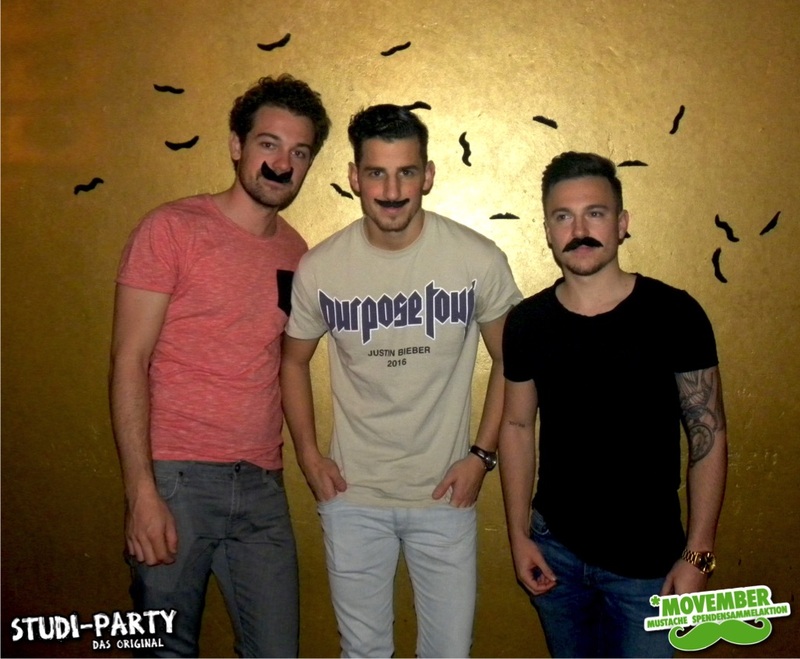 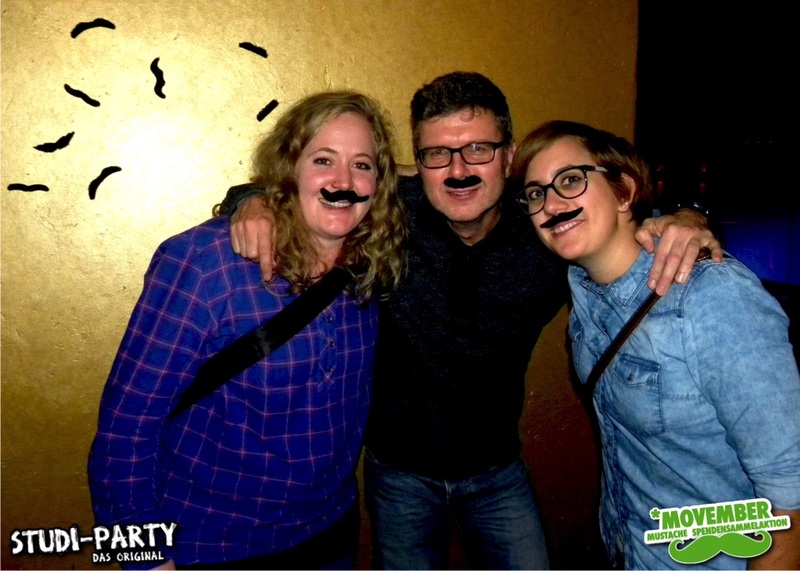 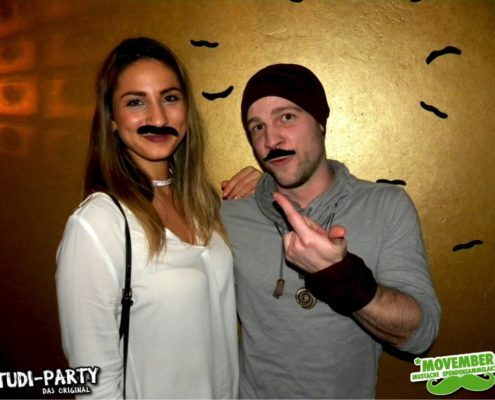 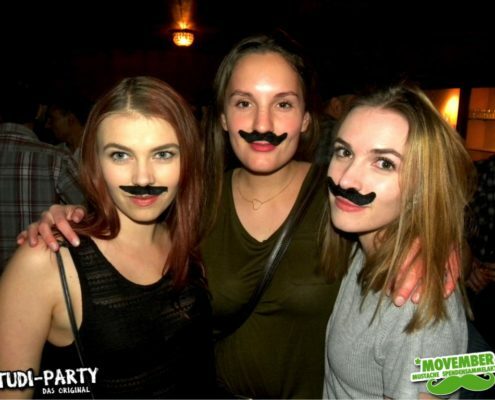 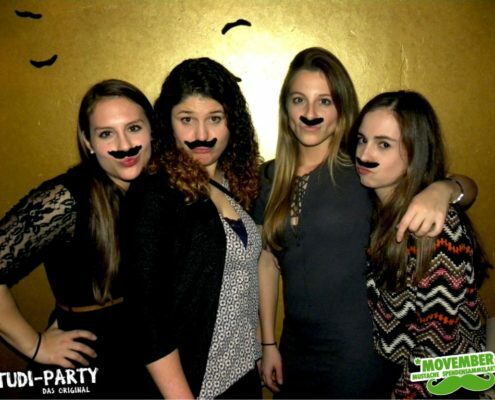 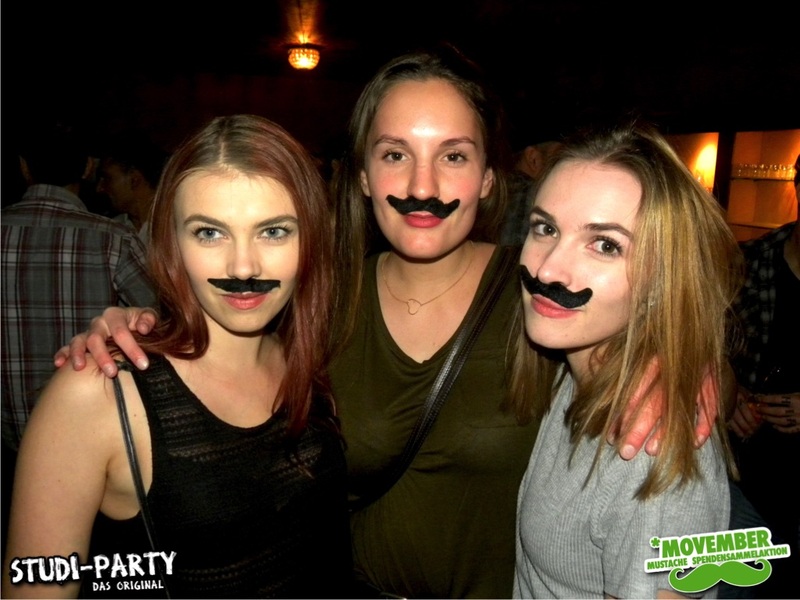 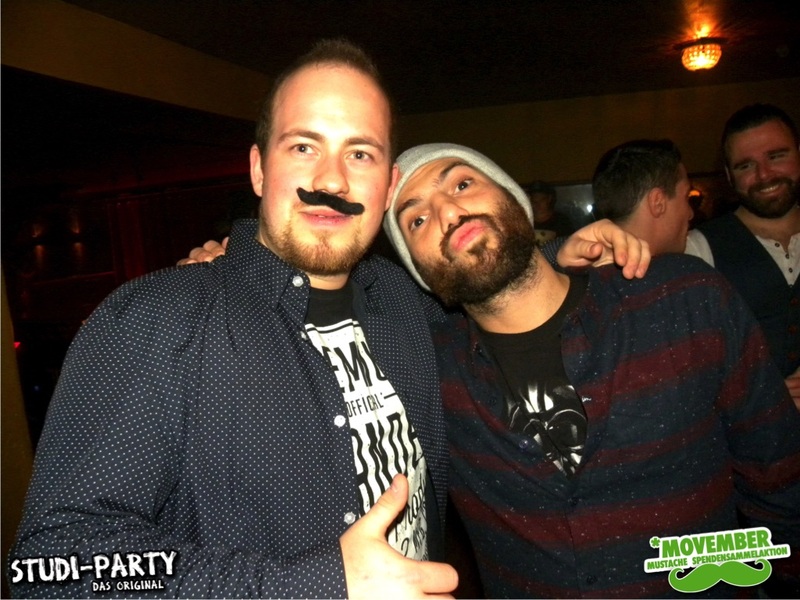 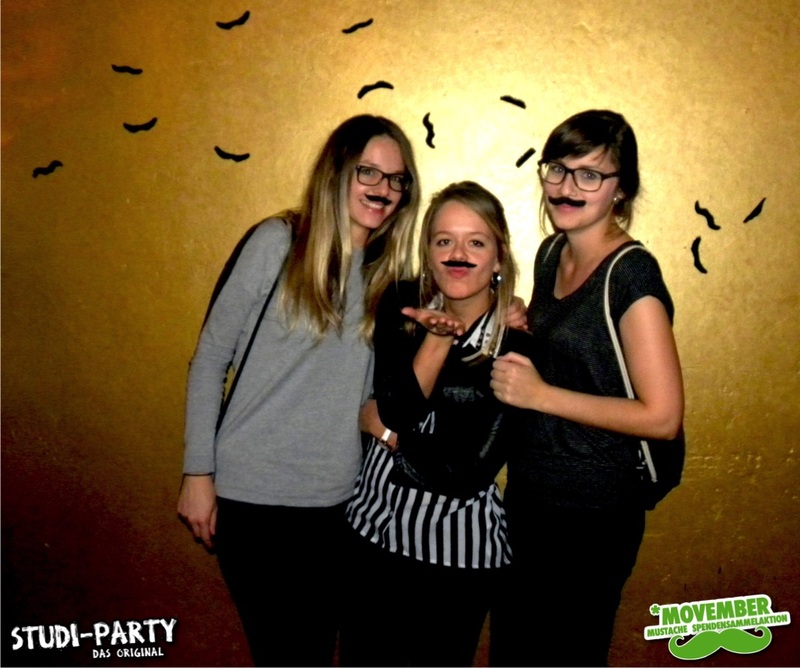 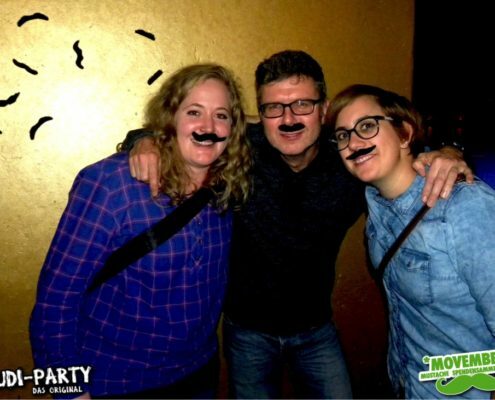 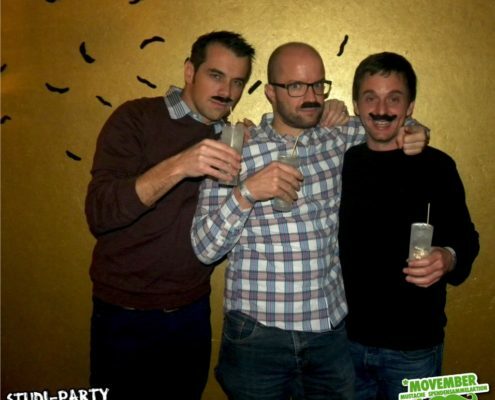 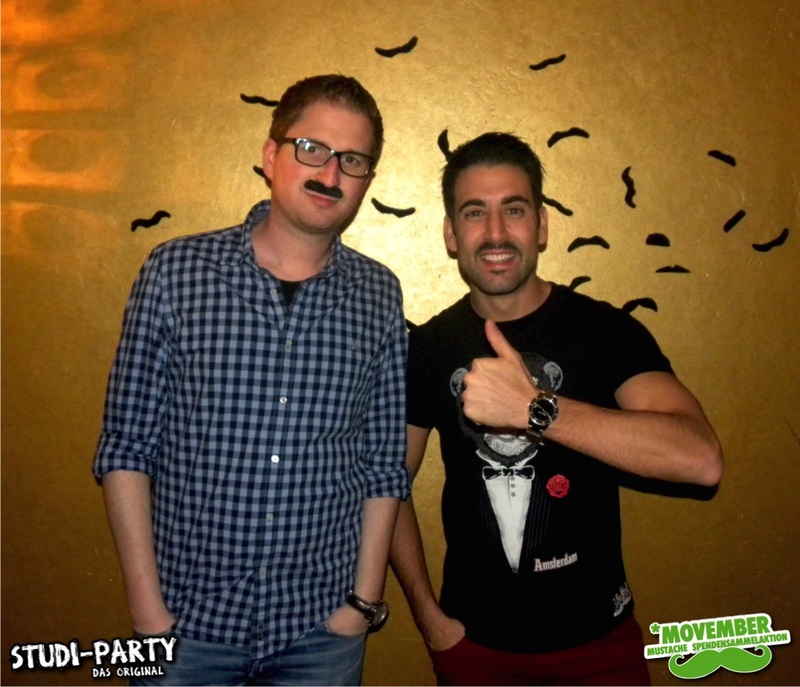 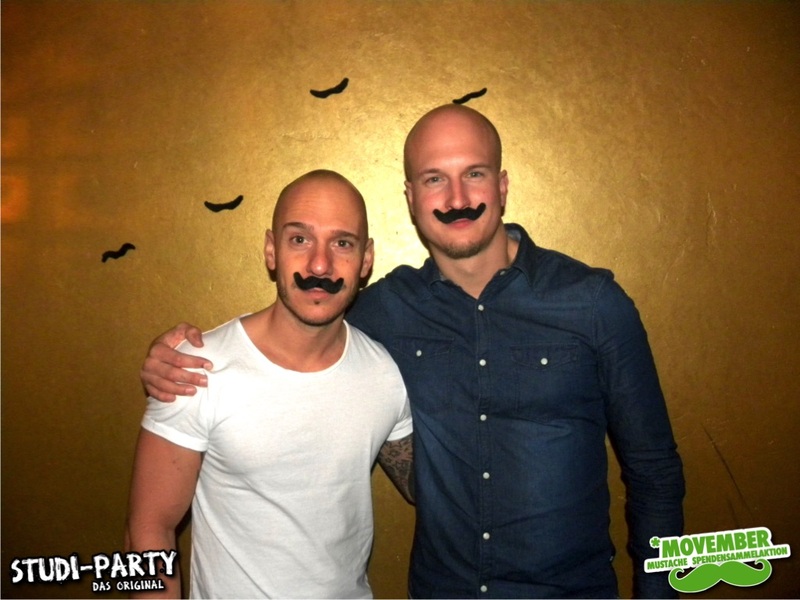 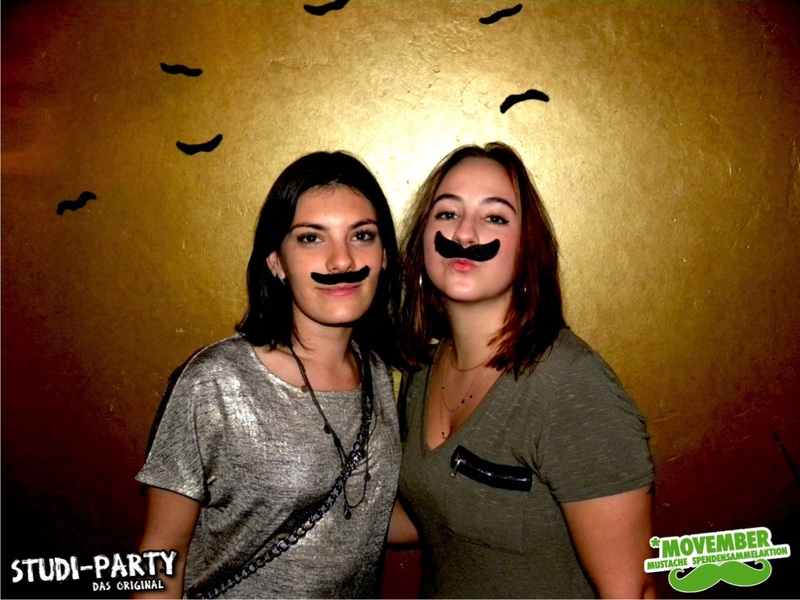 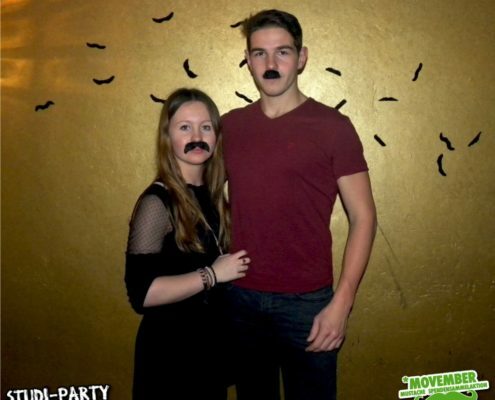 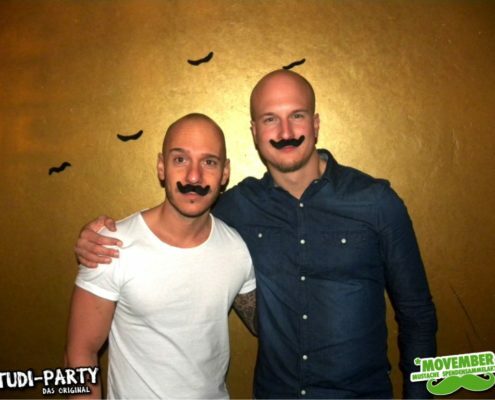 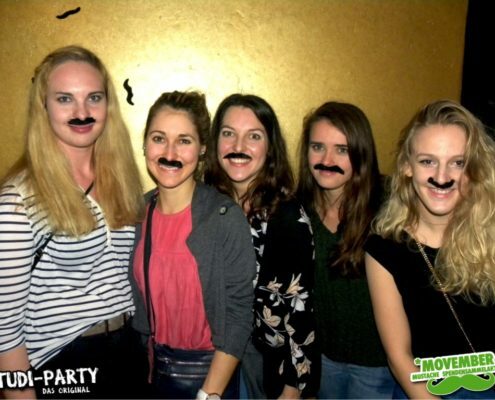 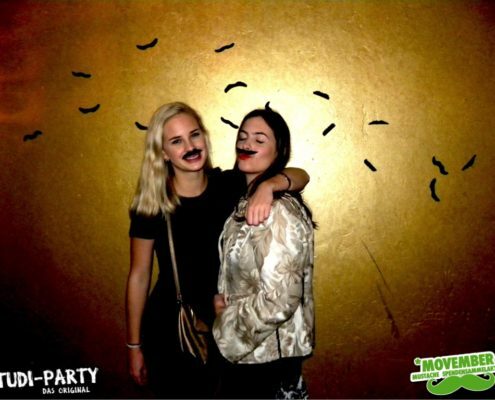 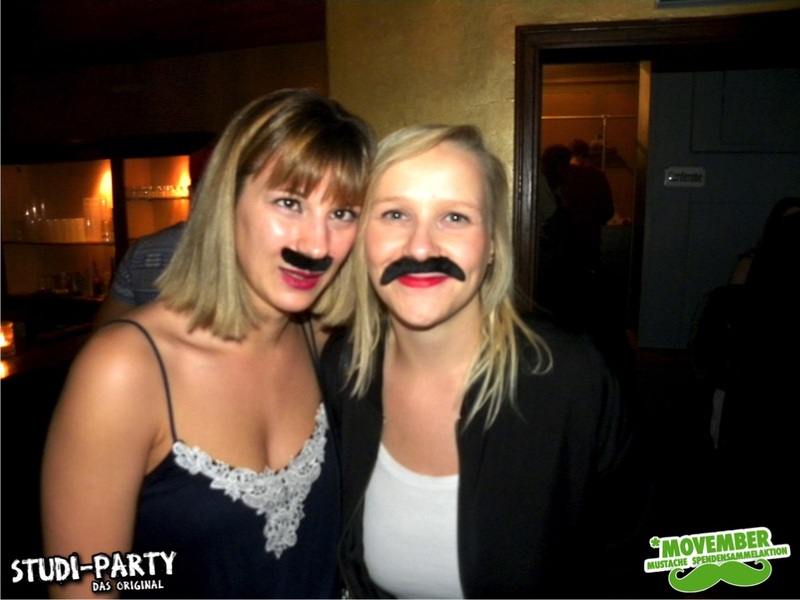 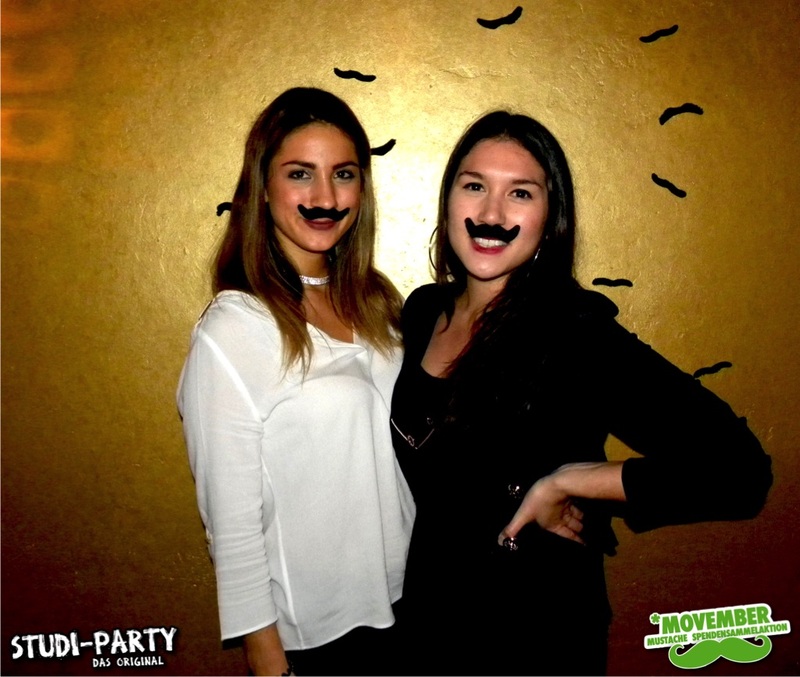 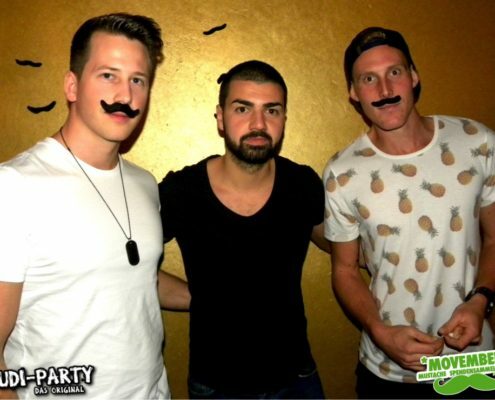 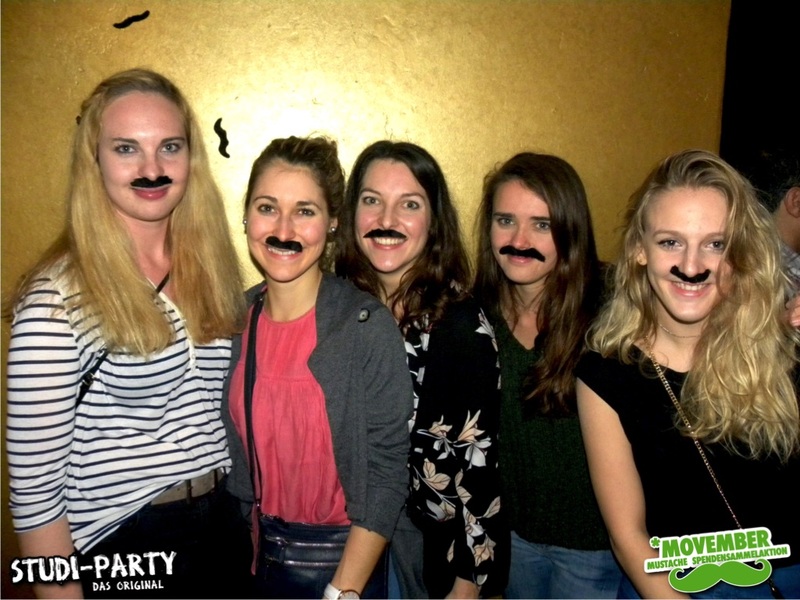 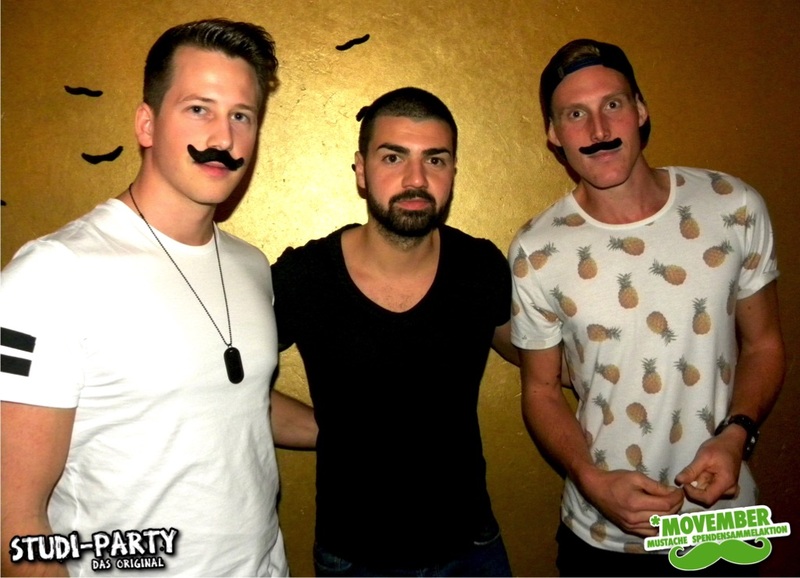 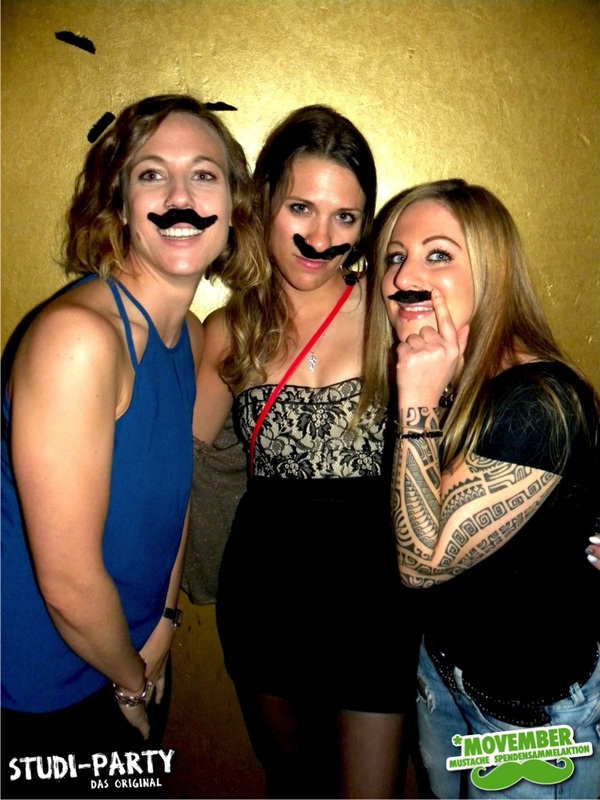 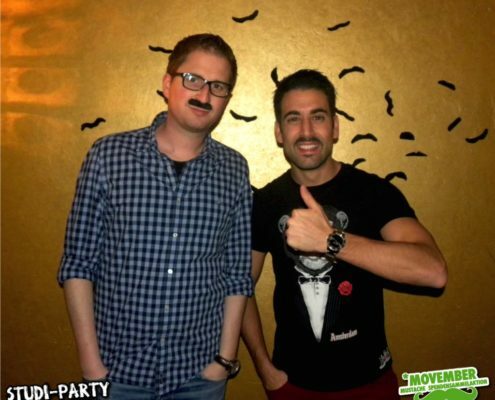 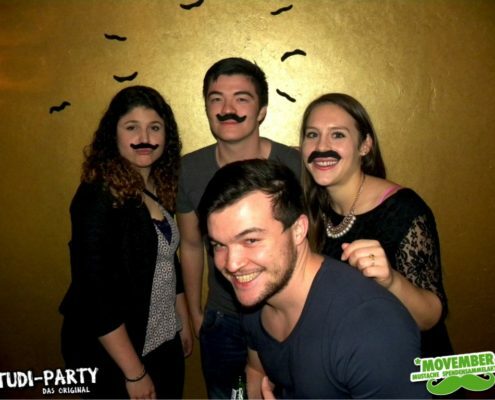 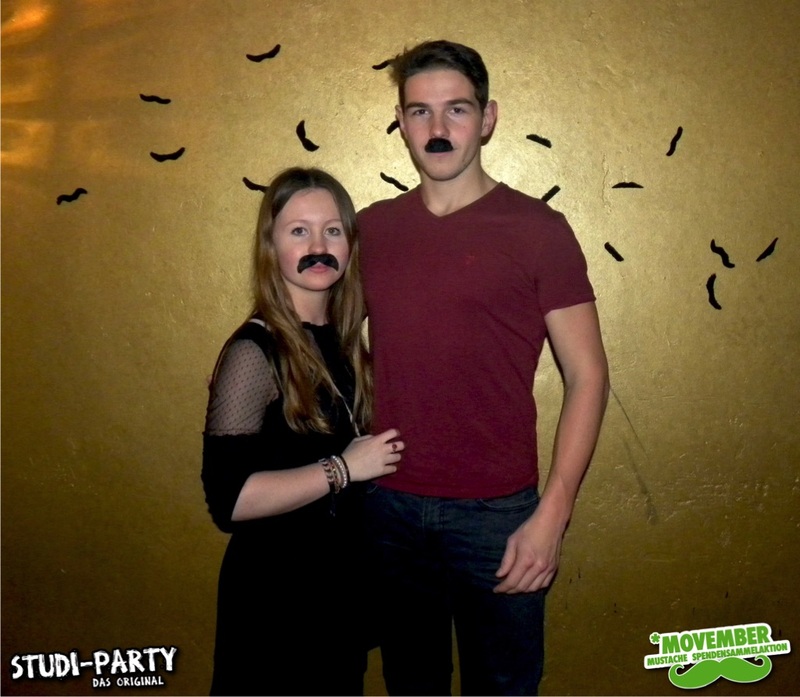 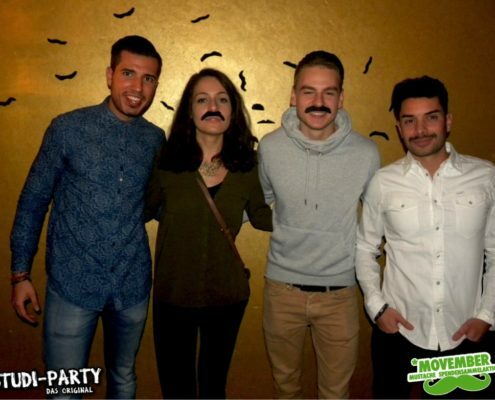 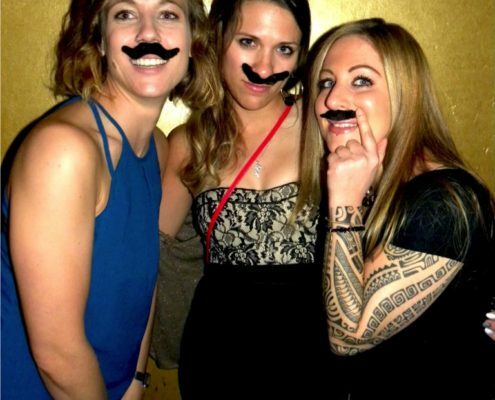 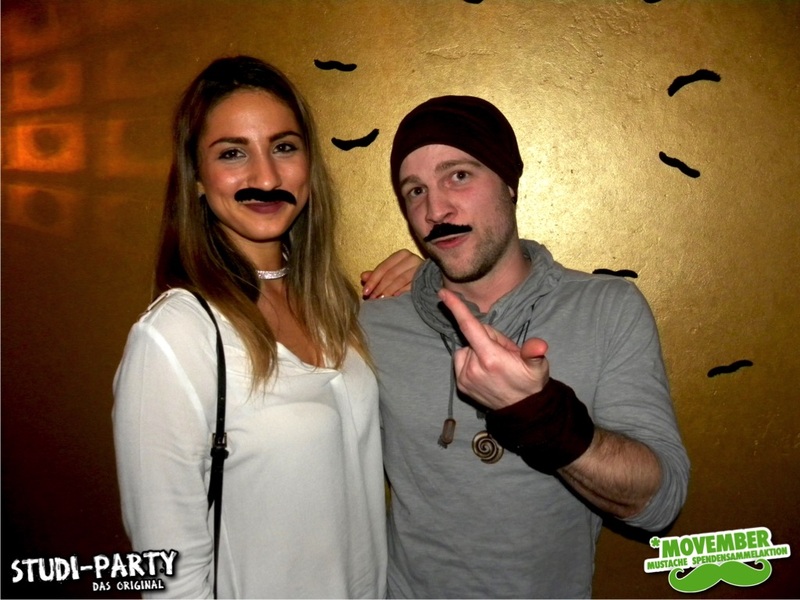 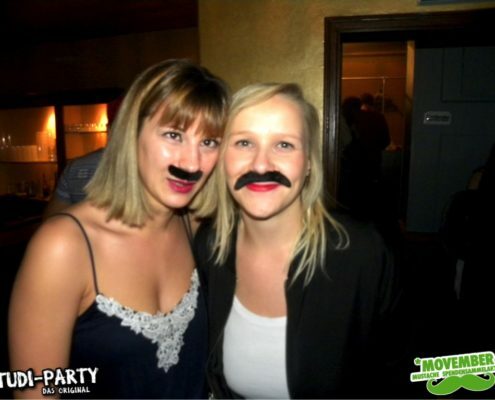 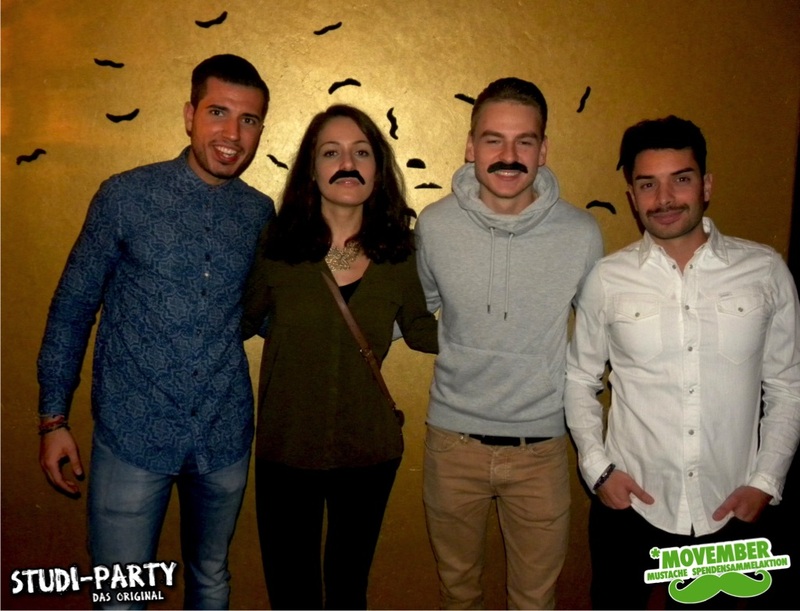 The Fachschaft Wirtschaft and the Studi Party are happy to announce the successful execution of this year’s Movember edition at Terminus Club Olten on last Friday! 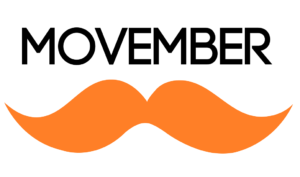 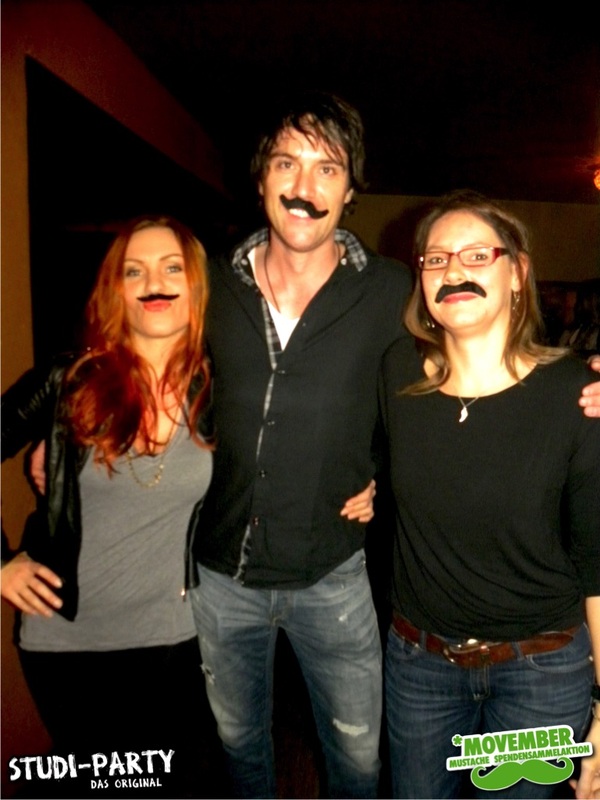 Every November, a band of perfectly ordinary men take on the brave task of Movember: growing a moustache for charity in a bid to raise awareness about men’s health – prostate cancer, testicular cancer and mental health issues such as depression. 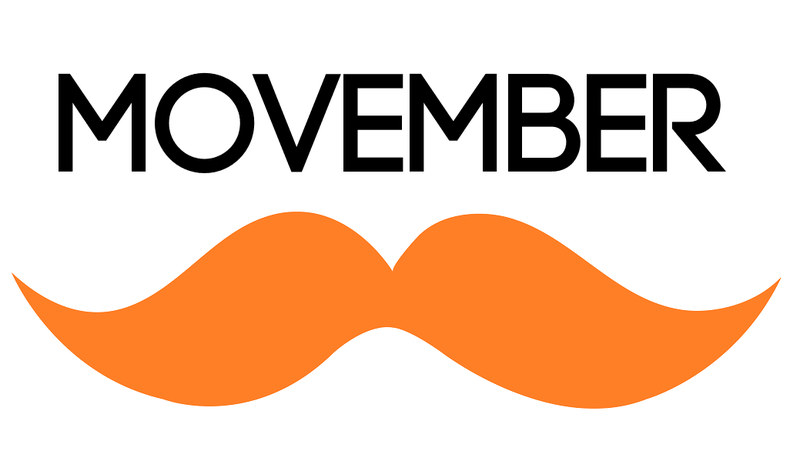 Like breast cancer awareness, it’s a global movement. 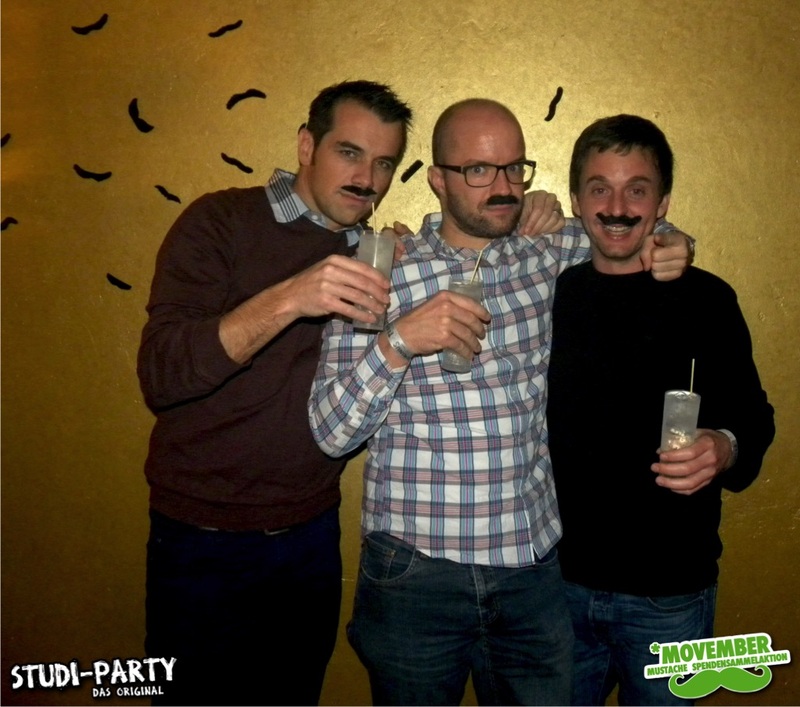 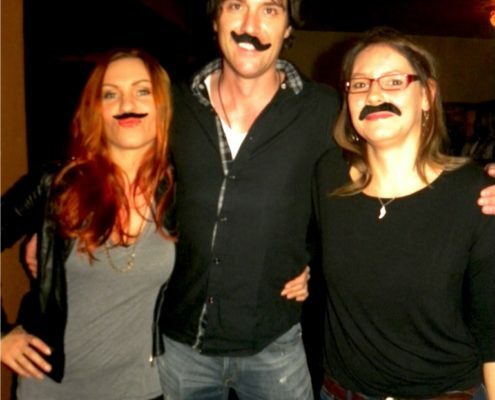 Therefore, the Studi Party donated for every real moustache CHF 2.- and every fake moustache CHF 1.- to the Movember Foundation. 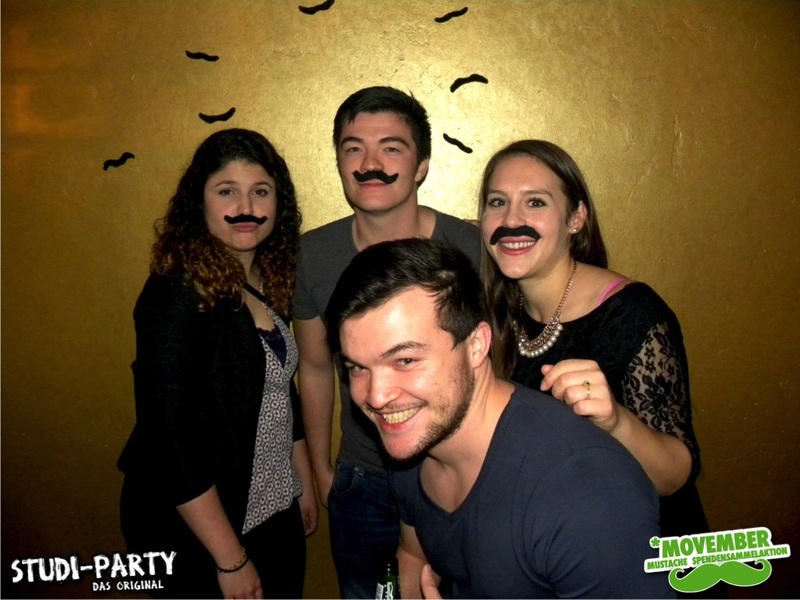 Save the date and be ready for the last Studi Party of the year on Friday, 30 December 2016.